Do yourself a favor and find a reputable company. ShockWarehouse.com may be an actual scam. How so? 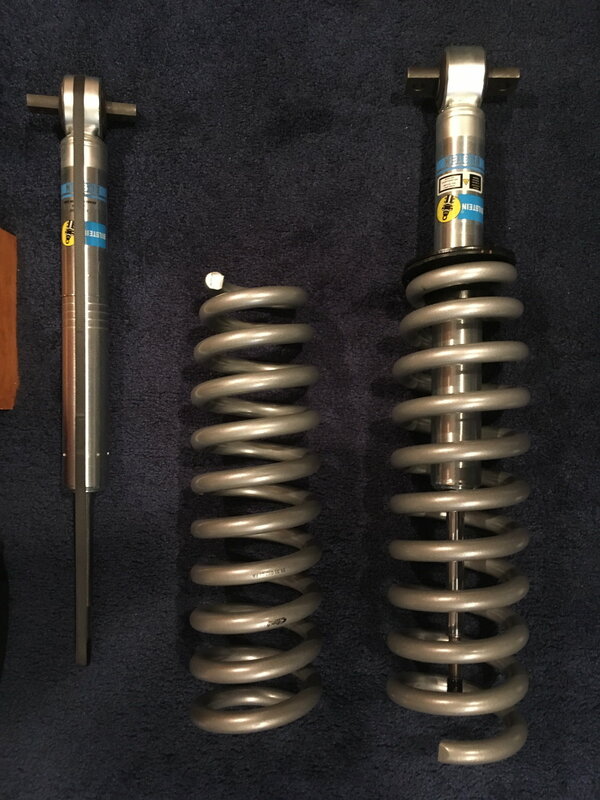 I’ve bought shocks from them before and was very satisfied. I placed an order December 10th. Over the last several weeks I was told “it just shipped”. Well it never shipped, they have moved onto ignoring me now. I’m out the money and the coils. I’m disputing with my c/c company. Get a tracking number and check it out. You could have been the victim of a porch pirate. 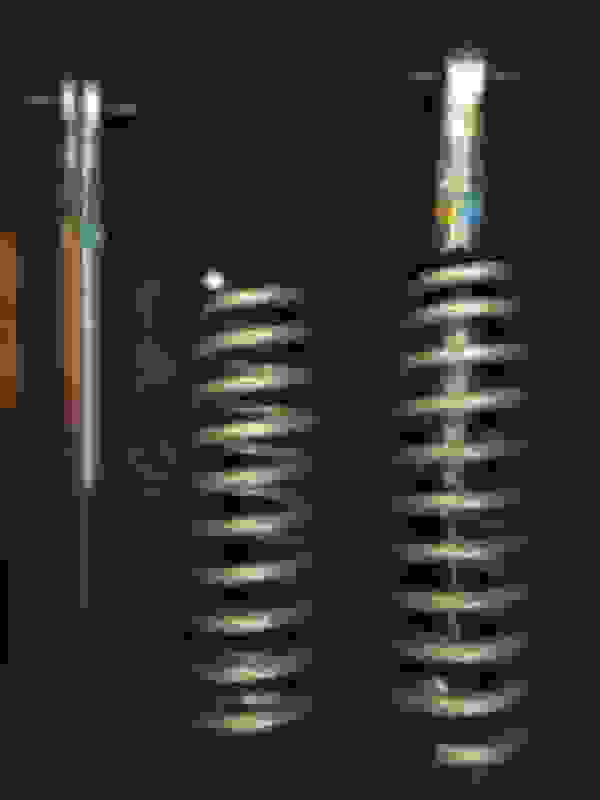 Well, after 2 months, shock warehouse has sent me a tracking # and claims I’ll have it by Friday. Time will tell. They came through! My apologies to shock warehouse. Just have to make them into a unit and install.